We are proud to manage properties of varying sizes and descriptions in locations all across the state. Following is a selection of developments under our management. 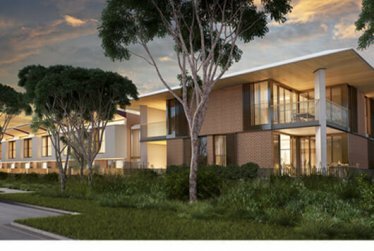 Watermark and Haven are the latest residential apartment buildings to go to market within The Lakes master-planned community development by Mulpha Norwest. 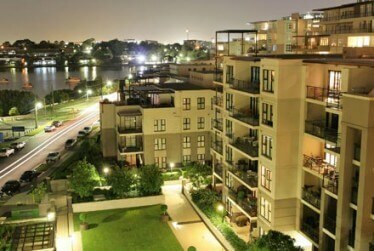 Watermark consists of 99 apartments and Haven consists of 79 residential apartments and 4 retail lots. 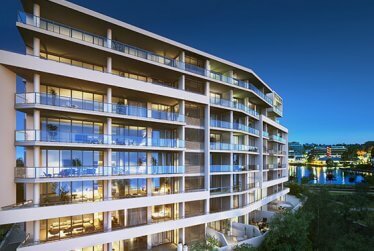 The Pinnacle Newcastle – formally the Grand Mecure, is a quality apartment complex with a pool, gym, and security car spaces for each unit. Managed by Strata Plus. 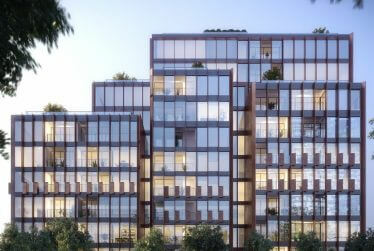 A strata plan with 153 residential apartments and ground floor retail spread over three buildings on the corner of George and Allen Street in Waterloo. 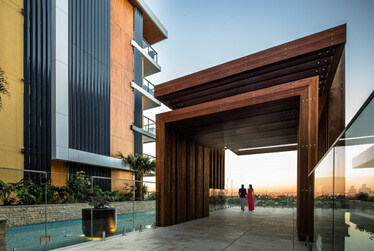 A large three-staged residential strata development comprising 202 apartments in multiple buildings managed by Strata Plus. A secure gated community comprising of luxury villas managed by Strata Plus. 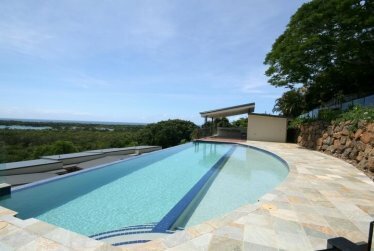 Features include lock up garages, infinity edge lap pool, BBQ Pavilions and security controlled gates. A 14 stage residential, commercial and retail master planned community with 1500 apartments. The first two completed stages comprise 165 and 117 residential lots managed under separate building management committee structures. Developed by Australand. 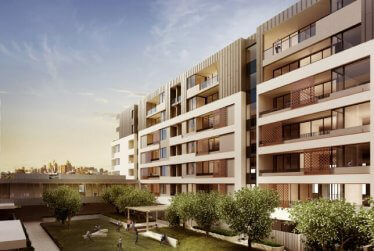 An award winning staged development located a short walk from Erskineville train station. 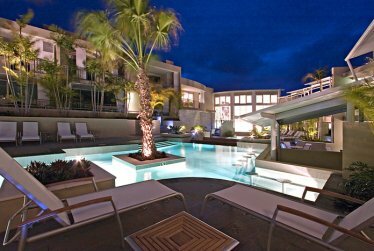 The apartment complex comprises 150 apartments and 13 townhouses with shared services including a pool, gardens and a restaurant. 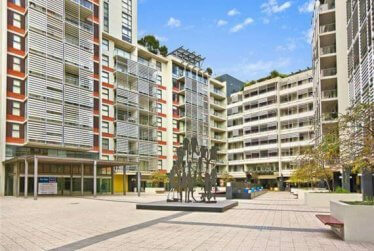 Erko features 302 apartments with 16 torrents title terraces sited around a landscaped park. 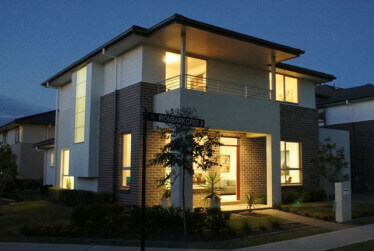 Developed by Leighton Properties. 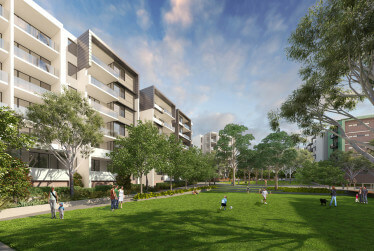 Clemton Park Village is a three-staged Australand residential community. The entire estate consists of 700 residential apartments set amongst surrounding parklands. 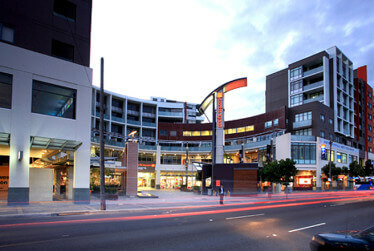 The Quadrant complex is a mixed use development comprising residential, retail and commercial located in Ultimo. 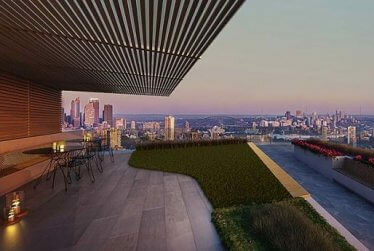 The building has a rooftop pool, BBQ area and gym and is managed by Strata Plus. 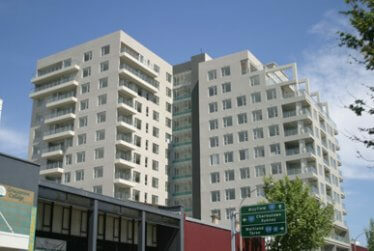 A large residential apartment complex in the centre of Sydney suburb Rhodes developed by Mirvac and managed by Strata Plus. 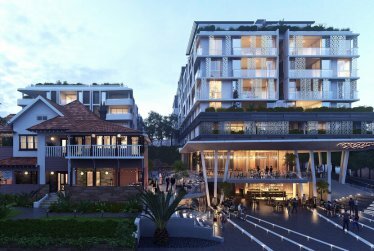 A large mixed-use apartment complex in the heart of Chatswood consisting of 294 residential apartments and 50 commercial lots. Developed by Mirvac. A mixed-use development comprising 129 residential apartments and 5 retail/commercial lots. 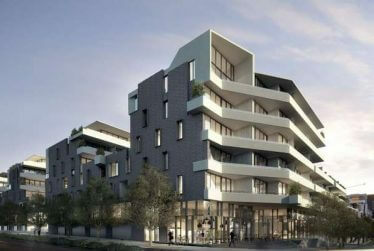 An apartment development located in Broadway, comprising of a residential strata plan and a retail strata plan. Developed by Anson Group. A mixed-use development comprising 178 apartments and 2 commercial/retail lots. Amenities include; a rooftop garden, spa, embedded network for power and supply of chilled water, a centralised thermal energy plant, and water treatment plant. A stratum development with a residential stratum plan of 220 apartments and a commercial stratum plan managed under a BMC. A 17 stratum lot development developed by Crown International Holdings. The award winning development includes a shopping centre, parking, a gym and seven residential strata plans with multiple layers of shared services. 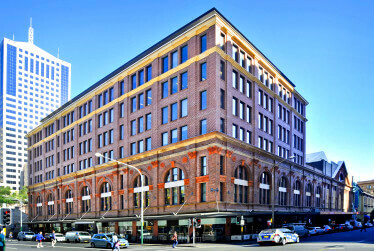 A commercial building in the heart of Sydney. 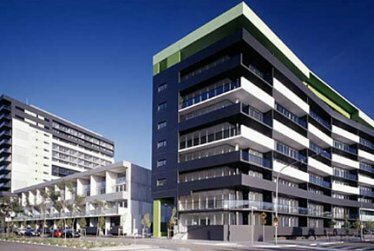 Management of the building is structured through a building management committee as well as separate commercial and retail strata schemes. Developed by OSW Properties and managed by Strata Plus. 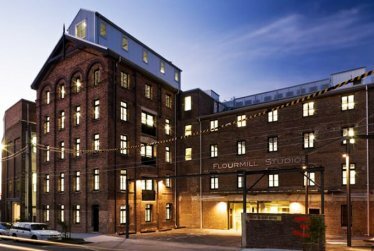 A redeveloped heritage flourmill site in the heart of Newtown in Sydney with individual commercial units and a number of shared amenities including bike storage, break-out rooms, showers, go get facilities. Managed by Strata Plus. 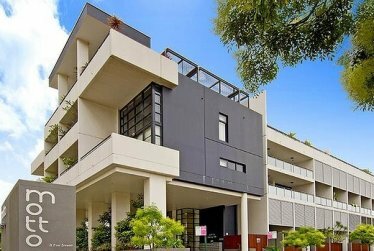 A medical facility consisting of a private hospital, car park and a strata medical centre in Norwest in the suburbs of Bella Vista and Baulkham Hills outer Sydney New South Wales. Developed by Aspen Group. Management by Strata Plus. 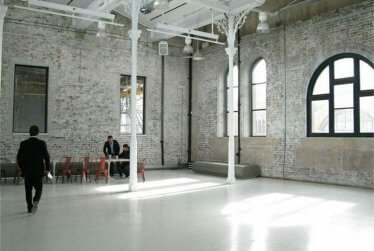 A heritage building situated in the Rocks Sydney at Hickson Road. 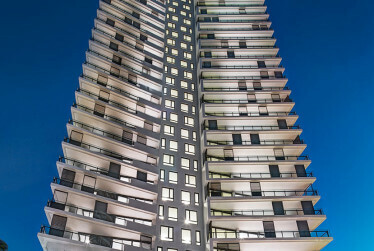 Management of the building is through a three lot building management committee and a commercial strata plan. Developed by Tresrol and managed by Strata Plus. 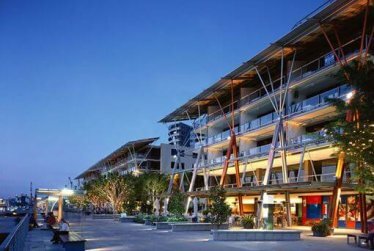 A sophisticated waterfront restaurant and tourist precinct at Darling Harbour Sydney developed by Brookfield Multiplex, comprising a commercial strata scheme and a building management committee for management of the shared facilities. A 650 stratum lot development in the heart of Maroubra Sydney that includes a shopping centre and retail component. Developed by Cartier Group and managed by Strata Plus. Beauchamp Road, managed by Strata Plus is an industrial estate that tenants a mix of high end furniture and industrial contractors. 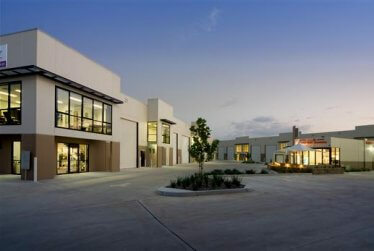 An industrial estate designed for large format retailers, located in Marsden Park. 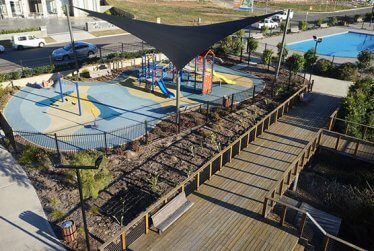 Strata Plus manages the community association within the park which consists of a McDonalds, Shell Service Station and development lot with pylon signage fronting Richmond Road. Managed by Strata Plus. An industrial development located south of the Greystane’s business hub approximately six kilometres west of Parramatta. 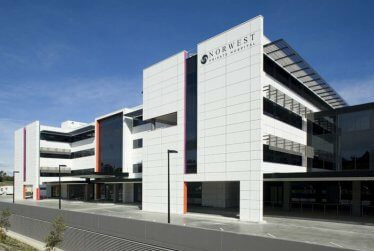 Developed by Dexus and managed by Strata Plus. 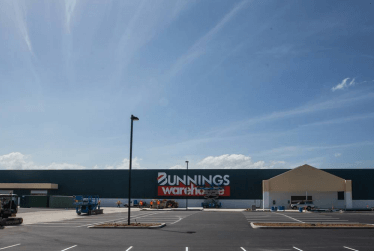 An industrial estate located in Matraville utilised by a variety of industries including; freight distribution, food and retail wholesalers, and building trades and contractors. Management are Strata Plus. 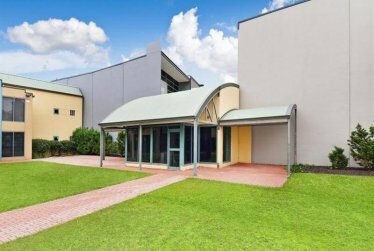 A 76 lot industrial estate located in Seven Hills with an onsite cafe. 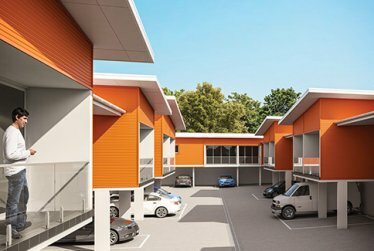 The business park offers office/warehouse units and is tenanted by various factory, fabrication and warehouse trades and building contractors and is managed by Strata Plus. A strata storage facility comprising storage lots and industrial units located in Burrows Road Alexandria Sydney, managed by Strata Plus. 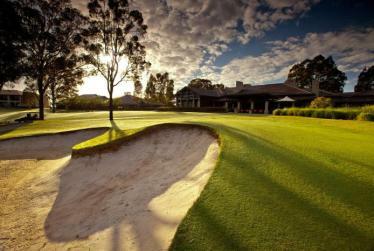 The Vintage is a critically acclaimed golf resort in the Hunter Valley featuring a world-class 18 hole course. 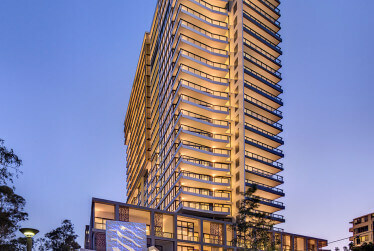 Strata Plus manages one of the community associations within the resort which features a strata plan, ran as the hotel component of the resort. 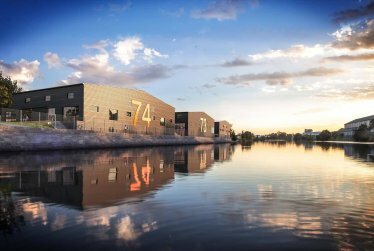 The Woolstores in Alexandria is a community-titled industrial estate comprising adaptive re-use spaces, car parking, childcare facilities and a café set within a landscaped property. Managers are Strata Plus. 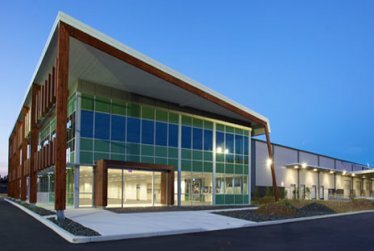 A master-planned community managed by Strata Plus consisting of eight neighbourhood associations and two strata schemes released over a five year period. Developed by AV Jennings. 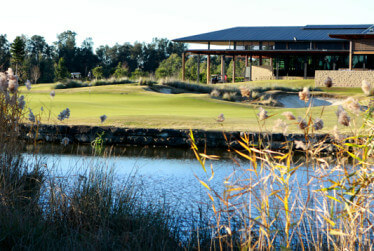 Twin Creeks at Luddenham is a master planned community featuring an 18 hole golf course. 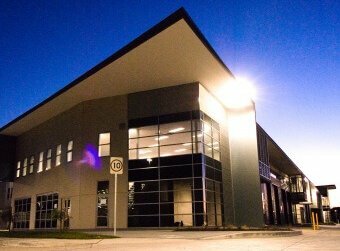 Twin Creeks has a number of amenities including conference and wedding facilities, a restaurant, tennis courts, swimming pools and a spa and is in the City of Penrith and City of Liverpool area. Managed by Strata Plus. 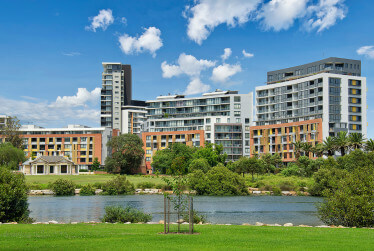 A master-planned community consisting of a neighbourhood association and two precincts with shared services including a community room and offices, pools, playground, open parkland area and lake. Developed by Monarch Investments Group of Companies. 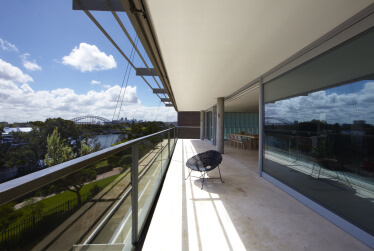 A luxury high-end residential apartment complex overlooking Finger Wharf and the Botanic gardens. 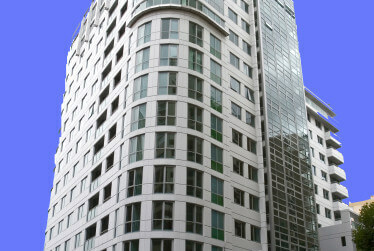 Management: Strata Plus. 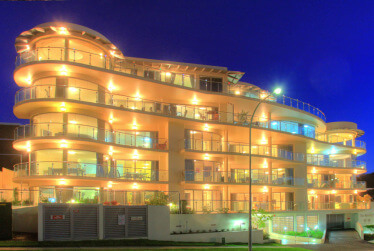 A luxury low density apartment complex situated in the centre of Nelson Bay overlooking the Marina. Management by Strata Plus. 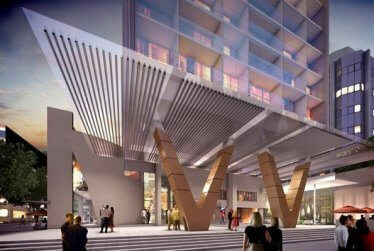 A mixed-use stratum development comprising 439 apartments, 79 serviced apartments with retail/commercial lots. 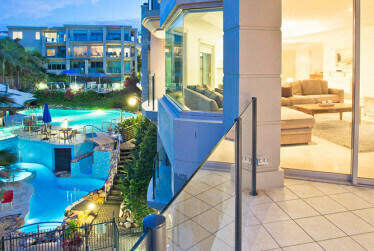 A 5 star luxury apartment resort located at Terrigal on the Central Coast consisting of holiday apartments and facilities including four pools, a sauna, cafes, conference facilities, tennis court, a billiard room and a library. Developed by The Hilton and Brookfield Multiplex. Management company: Strata Plus. 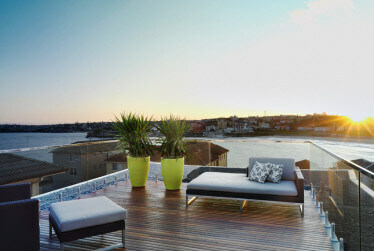 A refurbished boutique apartment building overlooking North Bondi Eastern Suburbs Sydney comprises of six luxury apartments. Managed by Strata Plus.